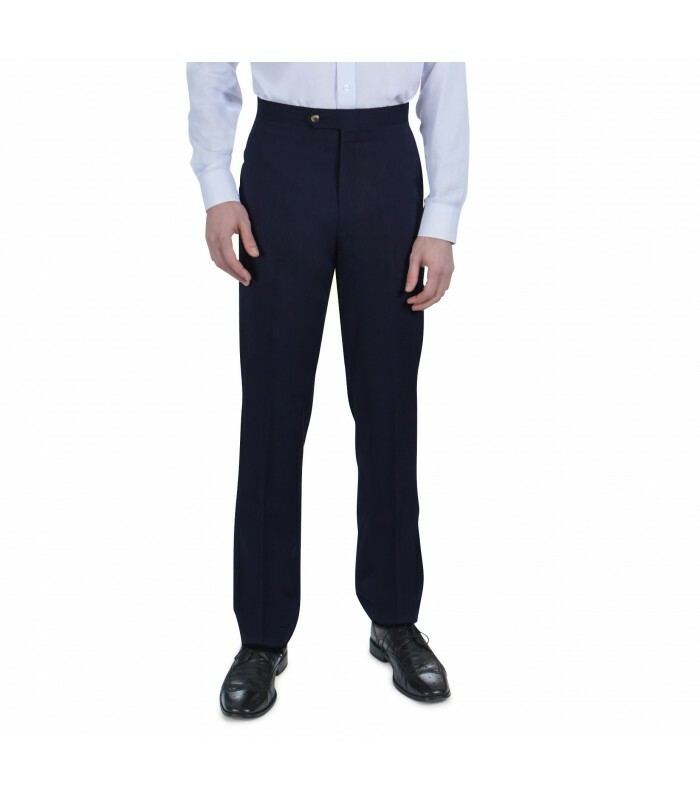 In the market for pants in a rich, solid color that can look corporate or casual, depending on what you match them up with? Then you'll love our Mélange slacks with roomy side pockets and flat front. They're ideal for the golfer who wants a roomy pant with stretch and conventional side pockets. Melange has a smooth, flat finish (no visible weave) and is made with 3% spandex for extra give. This midweight, machine-washable microfiber poly will stay wrinkle-resistant all day. Roomy, straight leg fit. my size sells out early which is 35-36 also sells out fast- but 34 is available can I wear a 34 comfortably with the stretch band? 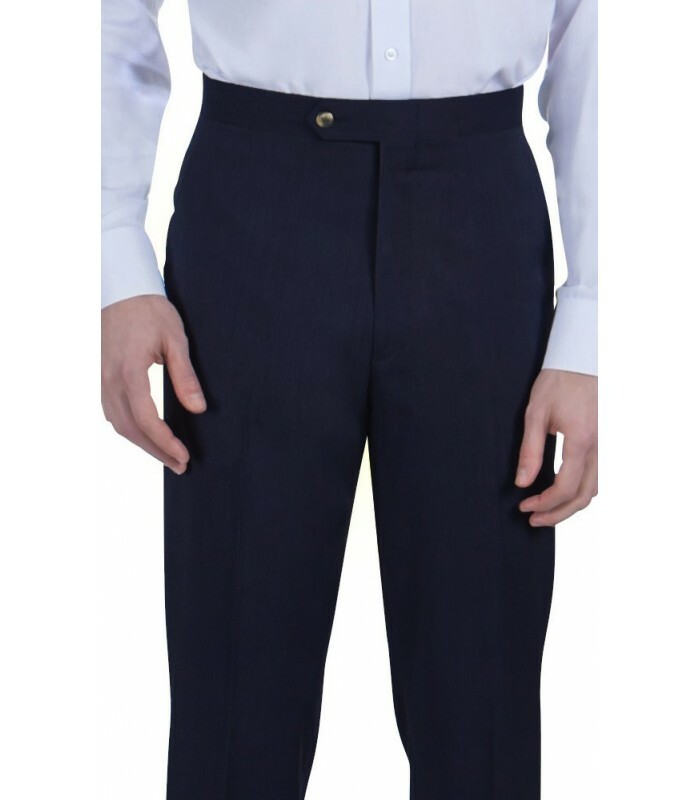 Our pants will stretch a bit in the waistband becauses the fabric in the melange pant is 3% spandex but they will not stretch out a full waist size. What you can do is buy a pair unhemmed, leave the tags on and return them if they are too snug. 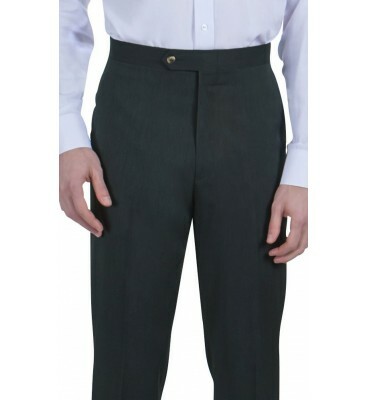 Many customers whose size is sold out will buy the pants and have them let out by a local tailor. 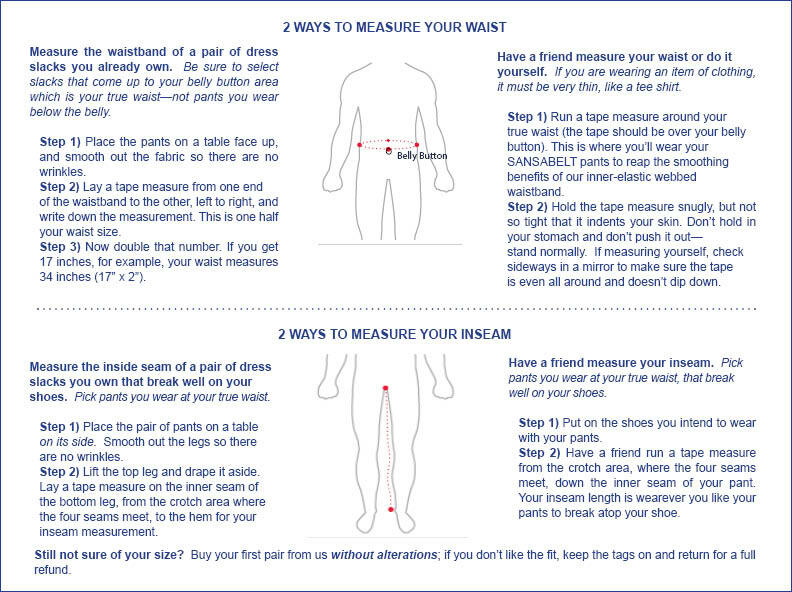 We leave 1 1/2 inches of waistband and fabric in the back seam so you can increase any pair by almost a full size if need be. Glad I found this site. Like this fabric bec it streches. Stretch at waist and in fabric so my boyfriend is in heaven. I have bought him several pair in this fabric and he loves to wear his Robert Graham shirt over them and go beltless. He says it's like wearing broken in sweats. 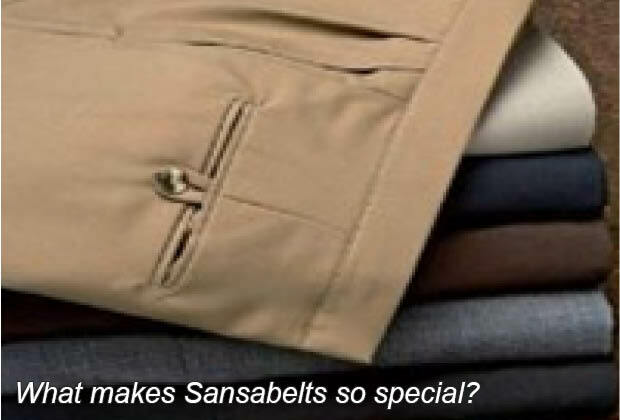 SANSABELT PANTS ARE THE ONLY PANTS I WILL WEAR. DON'T EVER GO OUT OF BUSINESS! Every time you have a sale you never have my size and/or color! Black in a 35. Thank you for your taking time to write. Because of the Sansabelt waistband having a bit of elasticity, you can order a size 36 in black (we have plenty) and give it a shot. 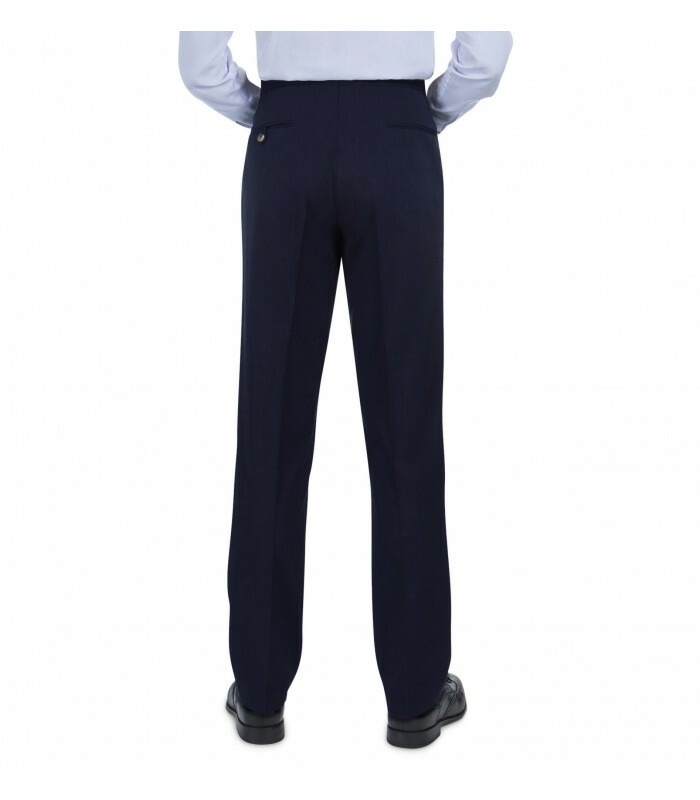 As long as you order the slacks unaltered, you may return them for a full refund. 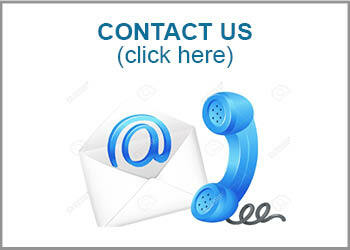 If you use your 15% off coupon, we can issue you another one for a future purchase if those don't suit you. I had these cut down for my golf game and for hanging out with my wife on saturdays. I look neat says my better half. I could care less as long as I am comfortable. Thank you for coming back in business. these are not as dressy. will keep for casual friday at work. THis is a sturdy fabric with some give. I wear it to work and it stays looking good. Great for work. Always sansabelt.